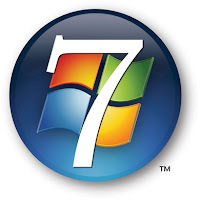 Windows 7 Beta 1 ( Build 7000) Damages mp3 Files | Its Madh !!! WMP (Windows Media Player) automatically set metadata using online services. Therefore it is advisable to backup your music collection before using prereleased version of windows 7. Its clearly a big issue. Microsoft is now aware and working on the solution.